Tuesday I had the pleasure of meeting a loyal blog follower and online friend. 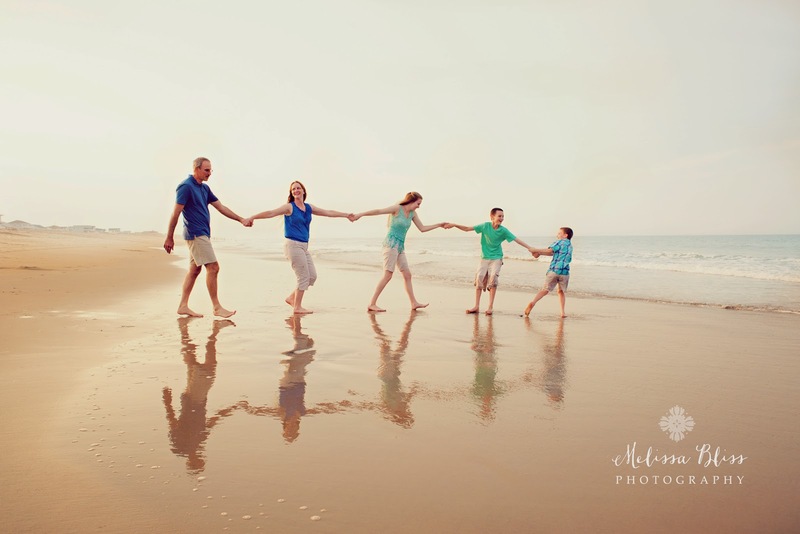 Kimberly Vensel contacted me several weeks ago about scheduling a family shoot during her vacation to Virginia Beach. 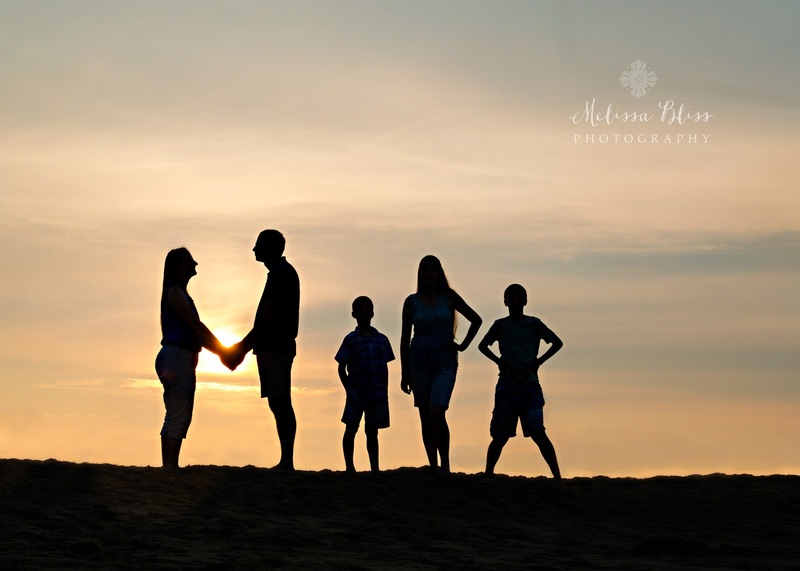 As Kimberly is a talented photographer in her own right, I was honored that she choose me to photograph her family! I was also excited to have the opportunity to meet her in person after many months of online acquaintance. 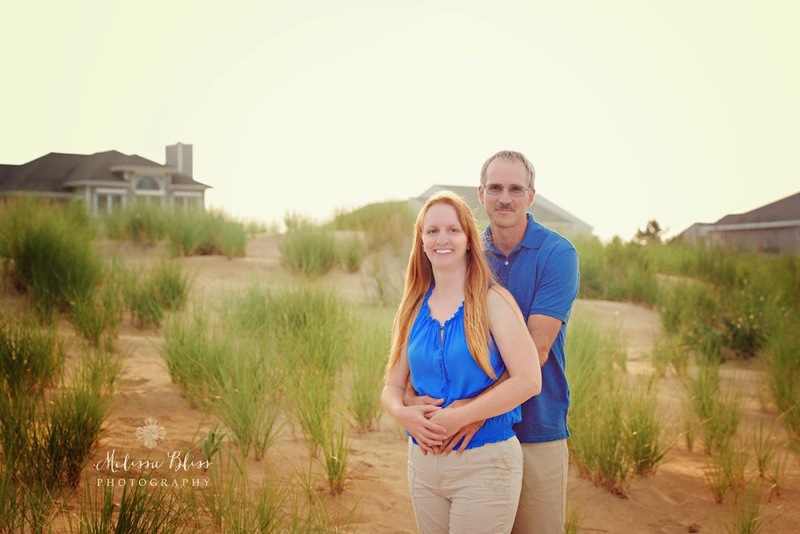 Pop on over and give Kimberly a shout and check out her beautiful photos! Thank you, again, for coming to photograph us on our vacation! I love the peeks and can't wait to see more! It was great to meet you in person! I just think this is so fun!! Can't wait to see more! 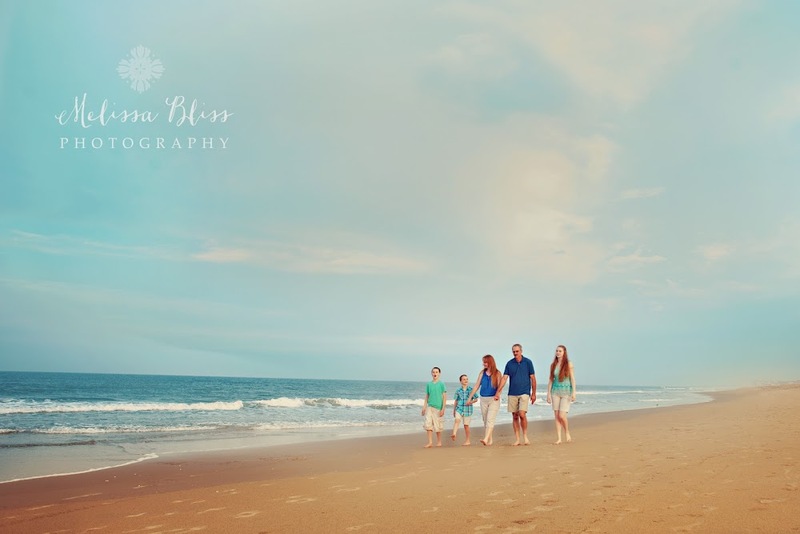 Love the photos of Kimberly Vensel and family. These are great!! So fun you got to meet! I LOVE this!!!!!!! How cool that you had the chance to meet Kimberly - she is certainly an amazing photographer herself. I think there is something wrong with my email delivery - I have not been receiving these posts in my box. :( I will have to figure it out as I thought everyone just wasn't posting. I have missed so much. These are such awesome photos! I love the beach shots! Wonderful little things!